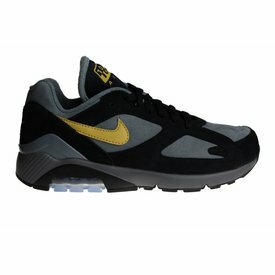 Nike is al jaren de meest populaire schoenen- en kledingmerk ter wereld. 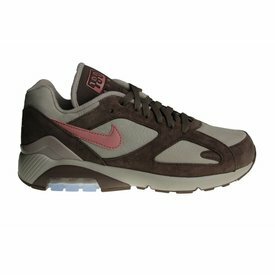 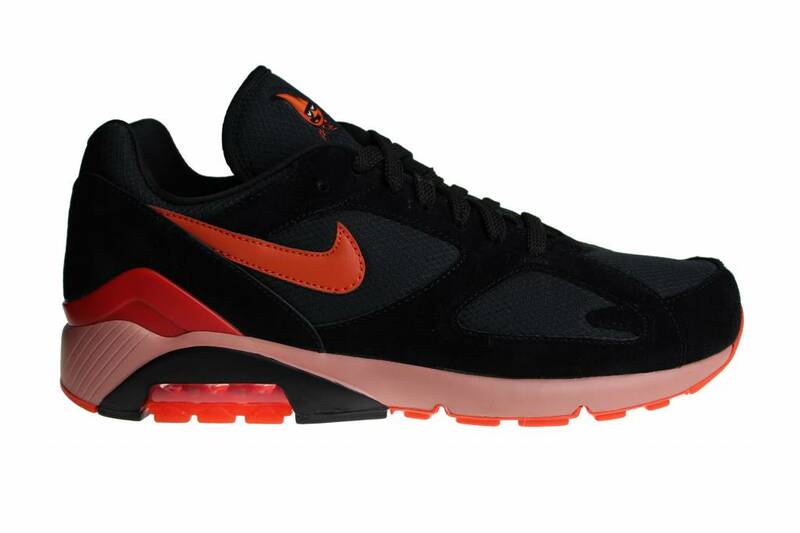 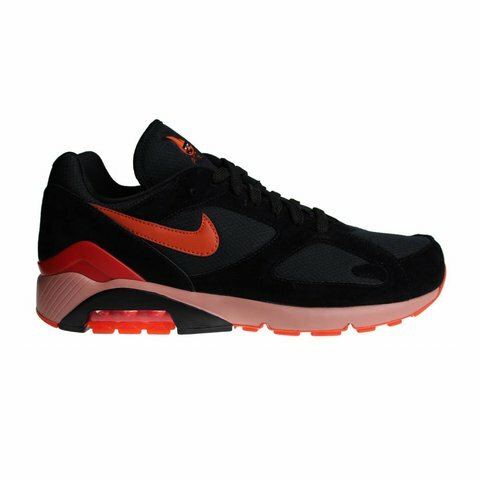 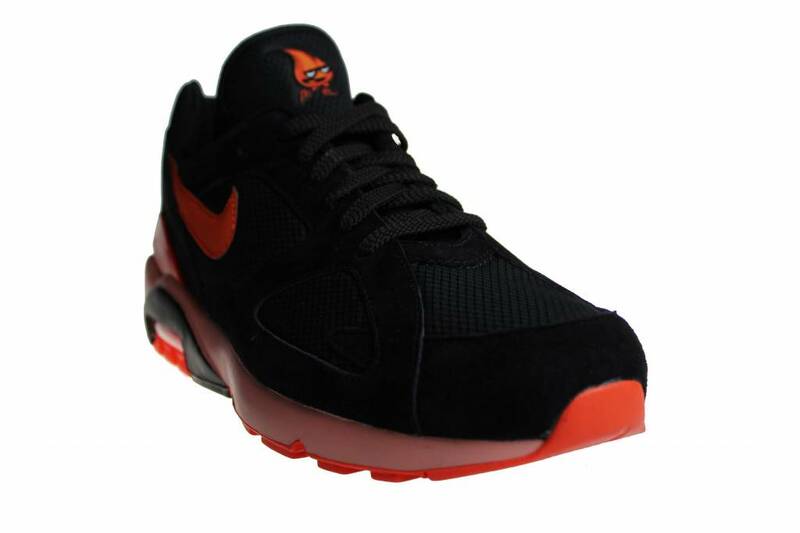 The Nike Air Max 180 is first released in 1991. 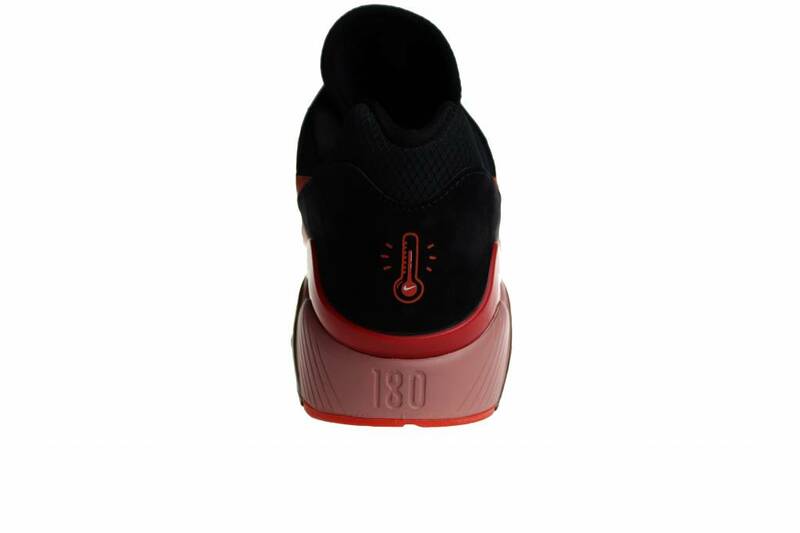 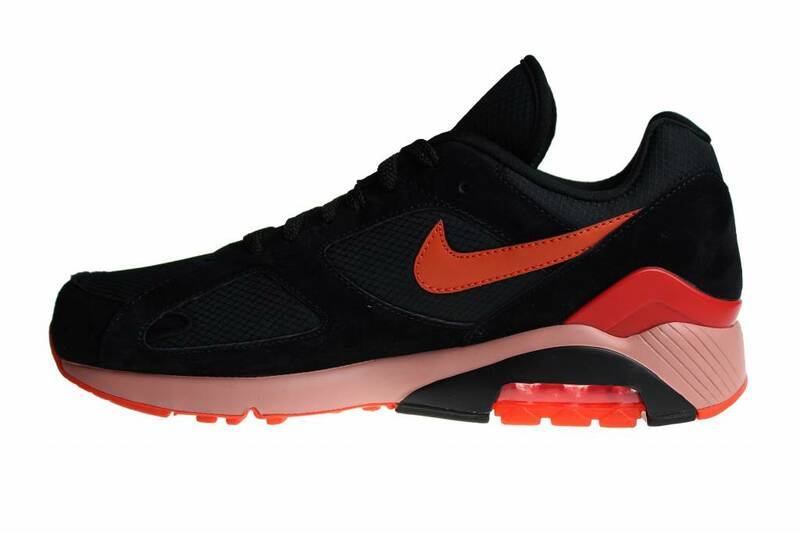 The Air Max 180 was a couple years out of production, but since the year 2018, are these sneakers again in production. 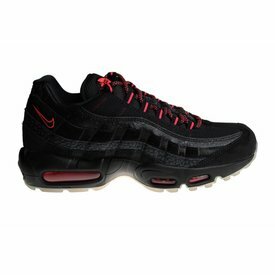 Like in the pas, these Nike Air Max shoes are produced limited and they are available at a selected group of retailers.